We offer every day low prices on our jewelry repair and our jeweler can provide you with a free estimate before doing any work. We pride ourselves in quality work, so we evaluate every piece before taking them in to repair. Our jewelers guarantee their work, partial repairs will not be accepted to ensure the piece given back to you will be in exceptional condition. Have a question or need an expert opinion? Our jewelers are more than happy to share their ideas with you. We service Platinum and 10K, 14K and 18K solid gold jewelry. 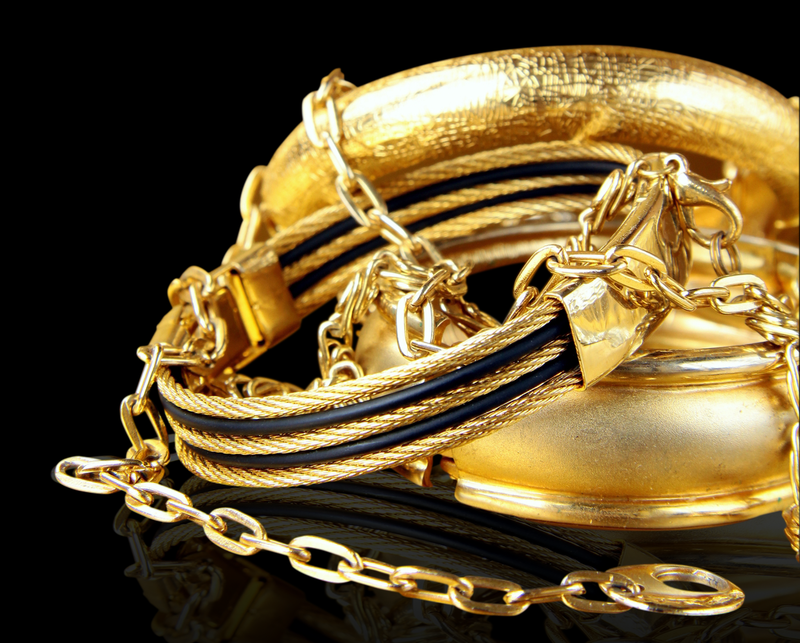 We do not service gold plated, gold filled jewelry or other metals.